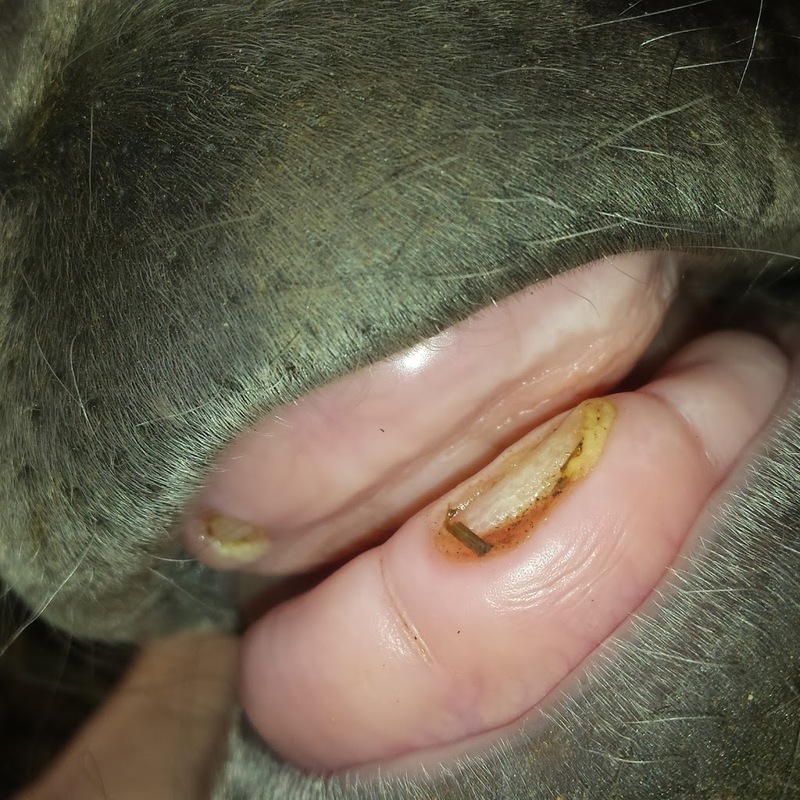 Typically those who challenge horseback riding as a sport are those whose only exposure to horses is riding a well-broke horse on a vacation getaway or watching events in the Olympic games. Mental preparedness and competition aside, riders can attest to the physical exertion and skill required to ride a horse. The Oxford dictionary defines a sport as “An activity involving physical exertion and skill in which an individual or team competes against another or others for entertainment.” By this definition, it’s likely that horseback riding can, in fact, be considered a sport. And, if this is the case, then horsemen themselves can think of themselves as athletic competitors. Sore muscles, bruises, aches, pains, and extended training sessions are a part of every rider’s journey to improve. Even those who only enjoy horses recreationally have experienced post-ride soreness after some time off. Riding requires use of your entire body to cue and stay seated through maneuvers. Competitive riders of any level must be physical fit to meet the demands of the event as well. Long riding, tiring sessions; bumps, scrapes, and bruises from abrupt movements or friction; and tight, sore muscles are the reality for serious riders. To prepare for these demands, just like any athlete, riders can invest time in training outside of the saddle. The more physically fit you are, the more resilient your body is. Riding will take less of a toll on you physically and you’ll be able to perform at your best. Every sport requires an element of mental stamina and sharpness. As an athlete, you must be prepared to withstand the pressures of performance, and the realities of long days and nights at the barn or at a horse show. This is similar to a basketball or soccer player. Just like you, these athletes must be mentally tough to not buckle under pressure, and be able to read situations and react appropriately. For example, a basketball player will read his or her opponents and his or her position on the court to make a play and move the ball down the court. This focus and awareness is necessary for riders, too. In a rail class, you must gauge your speed, position, the mood and preparedness of your horse, and your own mood on a given day to react and perform. In a pattern, you must assess the size of the arena; the condition of the ground; and other variable factors, such as the audience, photo or video equipment, and banners to perform. As an athlete, you can develop mental toughness in the gym by persevering through a difficult workout and consistently showing up even when you don’t want to. As with any sport, riding requires an immense amount of practice to get better—even for the most natural horseman. Similar to other sports, coaches and training partners help develop through in-the-moment feedback. 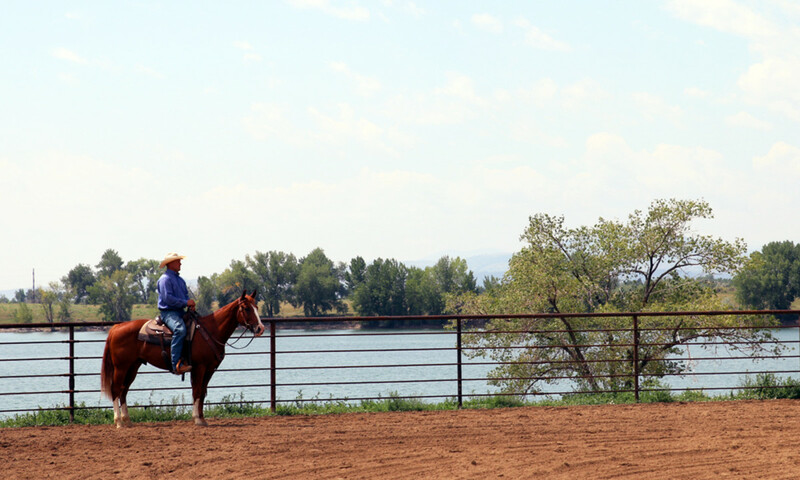 Sport-specific drills and practice improve your athleticism and your horse’s ability. While it takes time in the saddle to develop body awareness that’s expressed through riding, such as foot and hand position for cuing, and learning to feel your horse, you can work on these outside of the saddle, too. Compound movements and exercises that use implements, such as those recommended in the Saddle Strong online fitness course, and other exercise programs, increase spatial awareness and coordination. These skills transfer to the saddle as improved performance. An important part of sport, as defined by the Oxford dictionary is competition. You don’t have to compete against your peers at an association and or organized event to be a competitor. You can compete against yourself each day you ride. Try a new skill or drill, improve your general riding, be aware of your horse and your own position, and make adjustments. Measure your progress and celebrate your successes. Even if you never put on a number and compete for a score, developing your physical and mental capacity, and your riding skill, will make you a better horseman. If you’re a better horseman, you can enjoy new challenges and adventures with your horse, and gain the satisfaction that you’re making your horse his best. These aspects of riding, coupled with the dictionary definition of sport, allow horseback riders to make a strong argument for themselves as competitive athletes. With that knowledge comes responsibility. If you consider yourself an athlete, it’s wise to treat your body like you’re an athlete. This means engaging in physical activity that’s geared toward riding, taking care of your mental wellbeing, and prioritizing skill improvement and competitive preparedness.